Mr. Storey will advise ActivTrades after three decades at Grant Thornton. Multi-asset brokerage ActivTrades has secured the services of industry veteran Patrick Storey. As part of the group’s bid to complete a series of internal objectives, he will be installed as a non-executive director with immediate effect, per a UK Companies House filing. 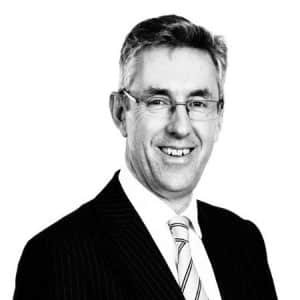 Mr. Storey is no stranger to the financial services industry, having worked at Grant Thornton UK for over three decades. He will be an asset for the UK-headquartered brokerage due to his vast experience with domestic regulators, data security, and other client services. “We are pleased to have Patrick Storey join the Board as a Non-Executive Director. His vast knowledge and experience of the financial industry will help to further develop the company and achieve ambitious corporate objectives,” noted an ActivTrades spokesperson. Mr. Storey was Senior Partner at Grant Thornton UK. He was engaged in regular dialogue with the UK High Court and other tribunal proceedings, while also handling reviews, enforcement proceedings, client asset controls, and other operations. This diverse skillset makes him ideally suited to advise ActivTrades, which has recently embarked on a number of initiatives for its clients. 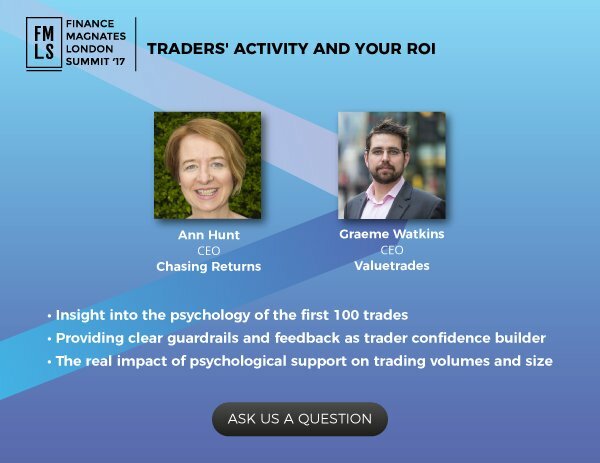 As one of the fastest growing UK brokers in the mobile space, ActivTrades has stayed ahead of the curve and managed to post record profits in 2016. More recently, ActivTrades increased in its client fund protection insurance that vastly exceeded the UK’s existing Financial Services Compensation Scheme (FSCS), making it one of the highest levels in the industry. Last month, the group implemented a new threshold of insurance up to £1.0 million.